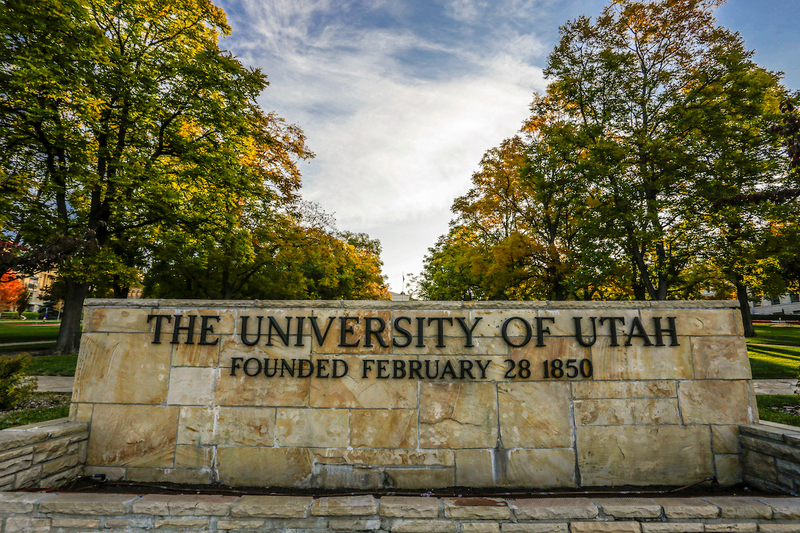 University of Utah officials recently learned that a graduate teaching assistant included a statement in an undergraduate course syllabus that violated both state law and university policy. The statement has been removed from the syllabus and students in the class have been alerted to the error. The graduate student instructor has apologized and has received additional training about the university’s policies. The student instructor will not teach this semester and will instead have other assignments. The approval of course syllabuses is handled by individual departments, and syllabuses are expected to comply with all university policies.